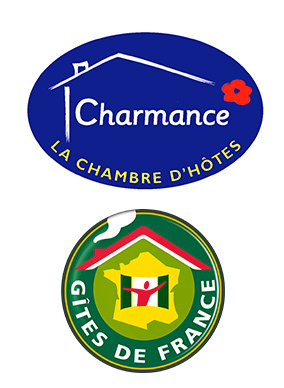 The Cerisaie B&B offers you 5 charming guestrooms labelled “Charmance”. 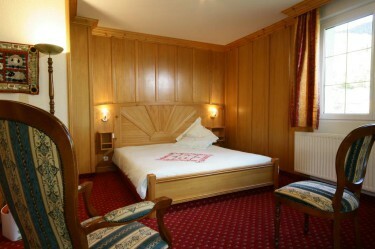 Astrid will be delighted to install you in one of her rooms. 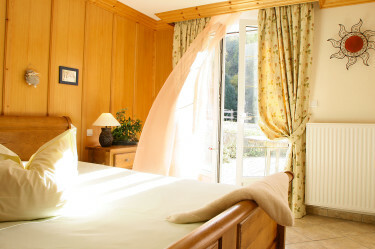 The “Cerisaie” (the Cherry Orchard), offers you 5 charming guestrooms and 2 lodgings labelled Gîtes de France”. 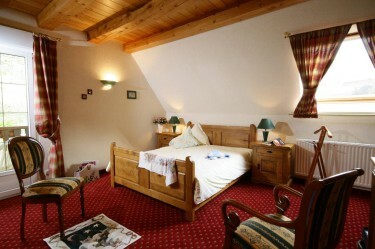 Excellent stay, the Cerisaie is a wonderful place to stay welcoming and very peaceful, ideal holiday. 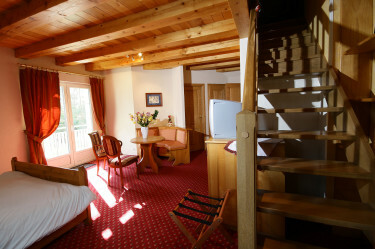 Fantastic stay at la Cerisaie, Astrid is a wonderful host, and the house is comfortable and located in a beautiful place. 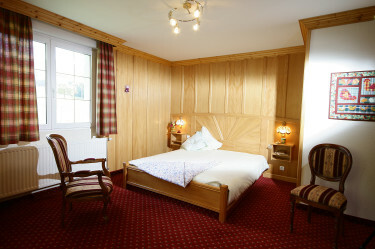 Think to offer a stay in the Cerisaie with our gift vouchers ! Astrid are ready to receive you with pleasure and she will make hour holiday unforgettable.